Dare To Be A Traditional Homemaker In Today’s Society? 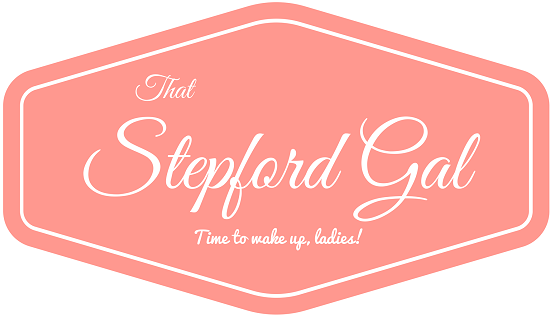 Who is That Stepford Gal? I am a young professional in Melbourne, Australia who loves homemaking, teaching and cooking, hoping to have a warm family of my own someday. I believe in Traditional Women's Rights while also being Socially Conservative.